Surgical injuries due to negligence are unfortunately common, and often worsen health conditions that the surgery was performed to correct, introduce new health issues, and sometimes even prove fatal. If you or a loved one have experienced a surgical injury due to negligence on the part of the surgeon, you need to seek legal representation. Our practice has extensive experience helping victims of medical malpractice and their families receive restitution for their injuries. A surgical injury attorney in Brooklyn, NY, at Zucker & Regev, P.C., can help you through these challenging times. 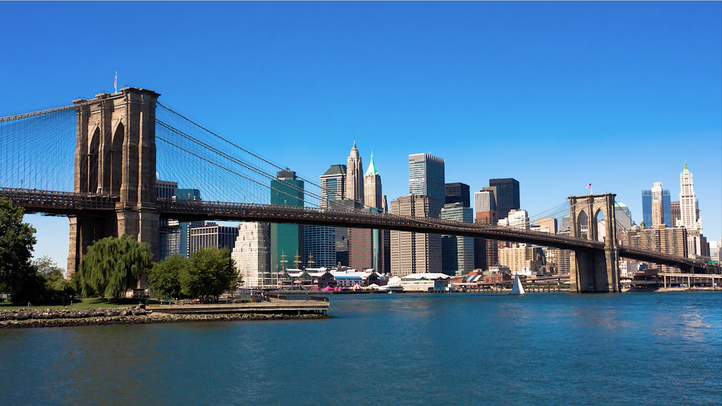 Attorney Gary Zucker has represented numerous clients suffering from surgical injuries at his Brooklyn, New York, practice. If left untreated, accidental damage caused during an operation can lead to systemic infection and threaten your overall health. Our firm can review your medical malpractice case in order to help you secure the compensation you deserve. Medical companies and insurance providers may try to minimize your claim or attempt to settle for an unfairly small amount. Our experienced attorneys can help you fight back against these companies and achieve the justice you deserve." Our attorneys have experience handling a wide variety of cases in which these negligent actions have caused serious, lasting, and even fatal damage. We work closely with physicians from all medical specialties who provide honest opinions and testify for our clients on a regular basis. After reviewing you or your loved one’s medical records, a surgical injury attorney from our firm can immediately begin to build a claim. For many victims of surgical injuries, life is never the same. Victims are often faced with a whole new injury or revised treatment plan that requires more time, pain, and expense. New conditions, diseases, and necessary lifestyle changes can affect these victims on a daily basis, and can be even more serious for senior patients. Lasting damage can include paralysis, chronic pain, and limited function in everyday tasks. Our attorneys have a desire to help victims pursue justice for these unwanted changes to their lives. You and your loved ones deserve significant compensation for the often permanent effects of these injuries. Medical companies and insurance providers may try to minimize your claim or attempt to settle for an unfairly small amount. Our experienced attorneys can help you fight back against these companies and achieve the justice you deserve. We strongly advise our clients not to handle these complicated and difficult legal proceedings on their own following a surgical injury. Our track record, paired with our network of investigators and knowledgeable medical professionals, makes us an extremely valuable asset in building your case. If your surgical injury limits your ability to visit us for a consultation, our attorneys can come see you in the hospital. 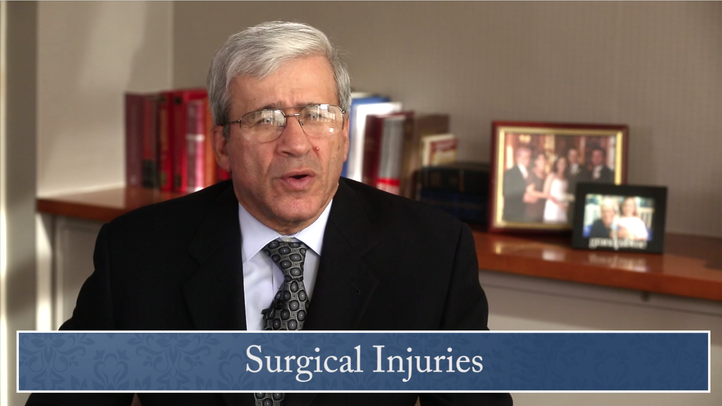 Contact a surgical injury attorney here at Zucker & Regev, P.C., to get started on your claim today.